Real Shanghai Mathematics textbooks, translated from the math textbooks at primary schools in Shanghai, are expected to debut in British primary schools in January next year. 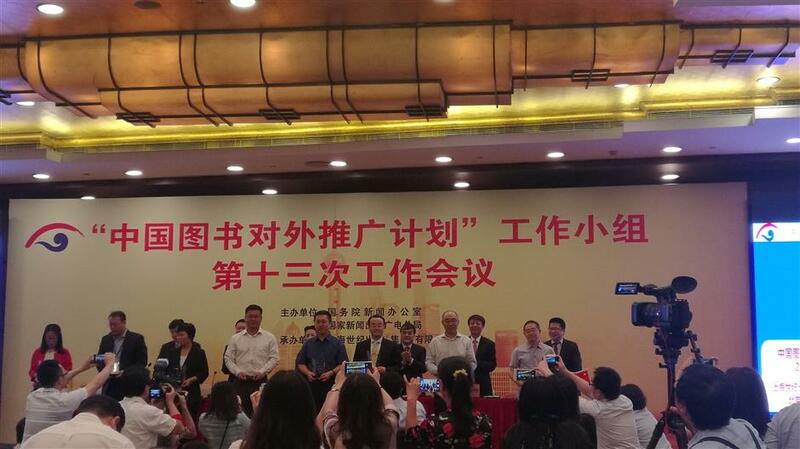 The Shanghai Century Publishing (Group) Co was honored yesterday for its outstanding performance in taking Chinese books to the international stage, which will soon include local mathematics textbooks. The company has successfully exported copyrights of foreign-language versions of Chinese books, including the “China Trilogy” series, which is a best-seller in China and has been published in eight languages. 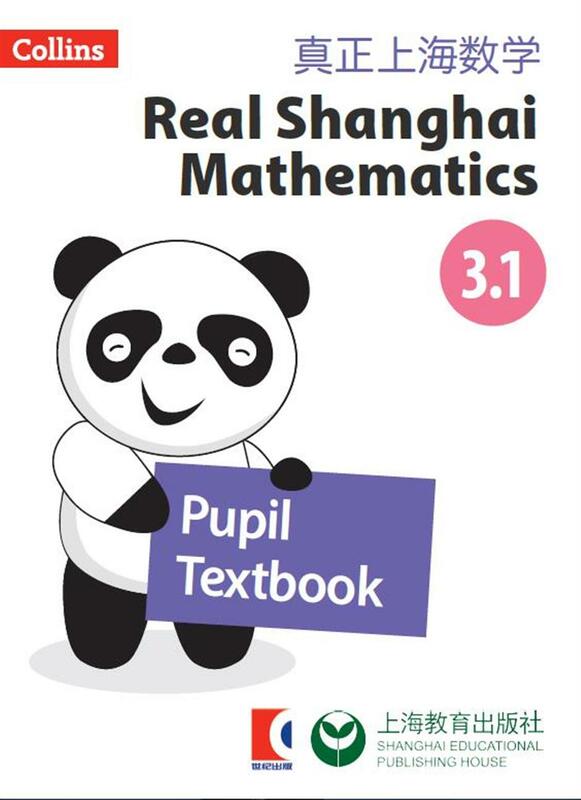 Real Shanghai Mathematics textbooks are being edited with translations from the math textbooks of primary schools in Shanghai and are expected to debut in British primary schools in January next year, according to Duan Xuejian, director of the textbook division of the publishing company. 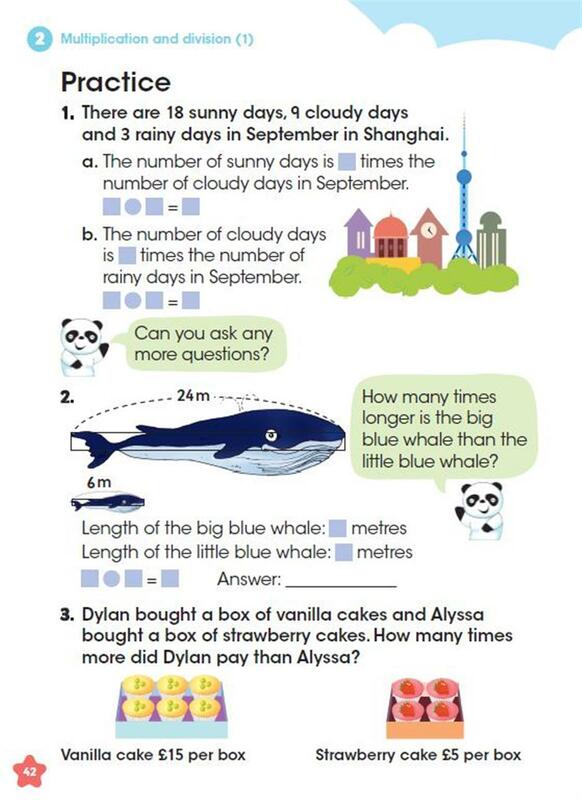 The Shanghai textbooks will be introduced into the UK under a program launched by British education authorities to learn from Shanghai's math teaching experience after Shanghai students repeatedly outperformed their peers from other countries in PISA tests. It’s also the first time for a European country to systematically introduce Chinese textbooks in bulk.